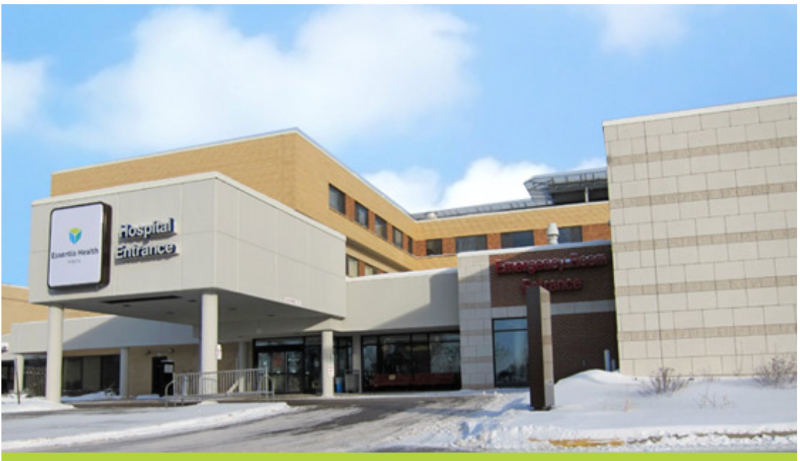 Rely on Essentia Health-Virginia when you or your loved one needs medical care close to home. We’re a 25-bed hospital and a Level IV Trauma Center. Whether you’re in our 24-hour emergency room or birthing center, our caring, knowledgeable medical providers are here for you. Visit our campus for clinic, hospital, urgent care, and rehabilitation services in one convenient location. If you’re coming from US Highway 169, go east on 9th Street North. We’re at the top of the hill to the left. You can also follow the blue hospital signs in town to find us. Whether you need a little help along the road to recovery or around-the-clock medical care, Virginia hospital is here for you. Get healing support near you from a knowledgeable team of medical professionals.